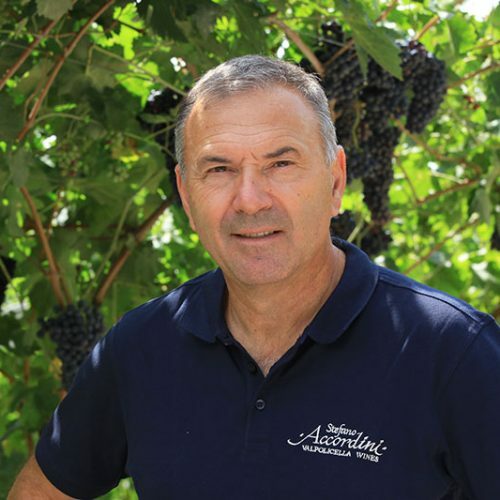 The history of the wine producer Stefano Accordini began at the beginning of the 1900's when Gaetano Accordini, the father of Stefano produced wine as a share cropper. His sons, Tiziano and Daniele, foresaw that the company would have developed only if it had been fully aware of the demands of the future. 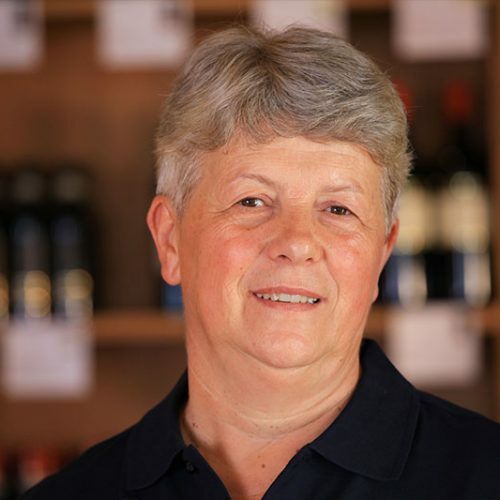 After having re-examined certain technical and quality aspects of the business, the family planted new vineyards, replaced the old barrels and modernised the wine production methods, moving on to tackle foreign markets. 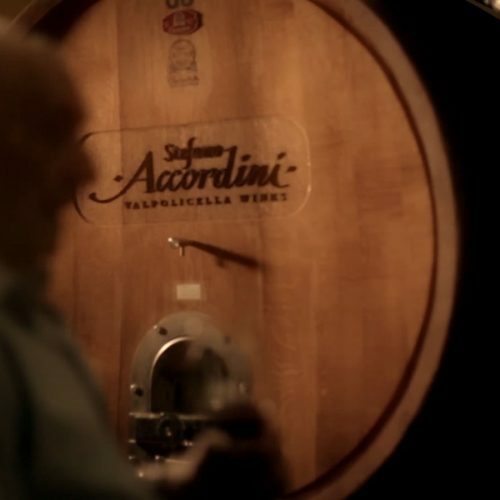 The new millennium was very significant for the Stefano Accordini winery. 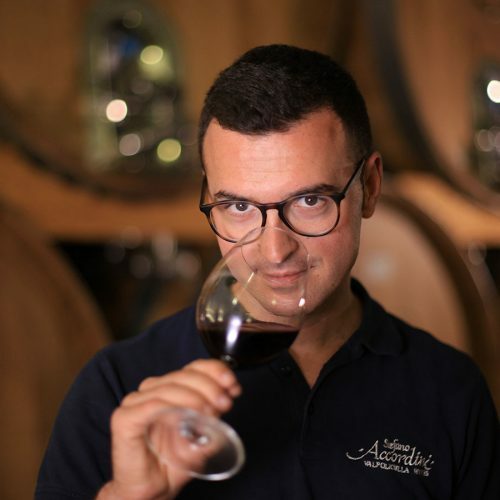 It was decided to move the wine production into the height of the Valpolicella Classica area, a move that would have allowed the production of wines of excellent quality. The project began with the purchase of 10 hectares in Cavolo, situated in the valley of Fumane at 550 metres above sea level. 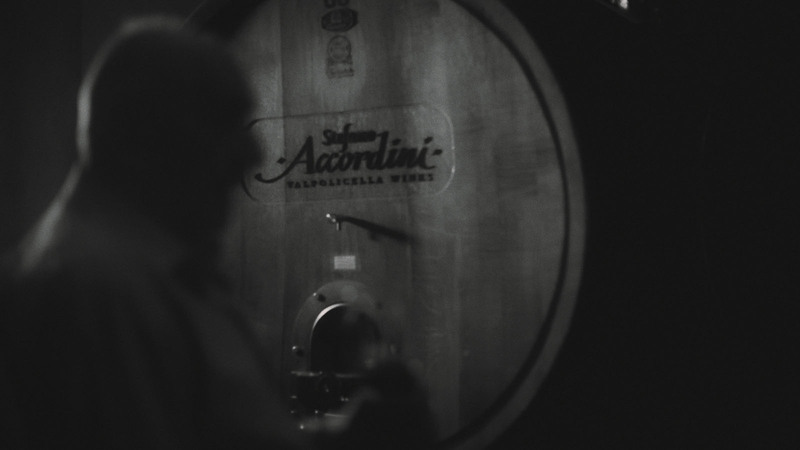 The experience was made possible by the commercial prowess of Tiziano and the enological expertise of Daniele, the support of their wives Eleonora and Raffaella, as well as of the one received by their sons, Giacomo, Paolo and Marco, the new generation of the Accordini Family. 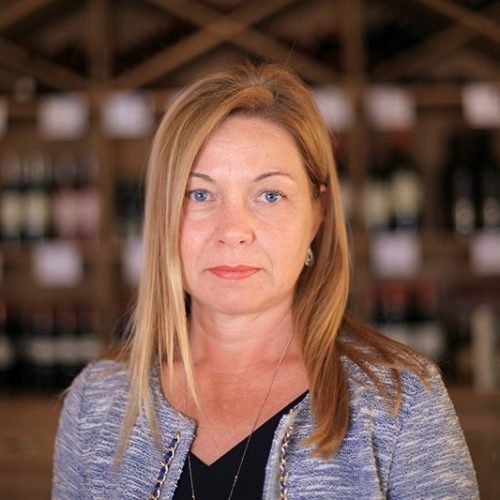 The choice to produce wines in the hills proved to be a winner. The wines are unique both in taste and bouquet and were much appreciated right from the outset. Following the purchase of land and the creation of the new vineyards, the new winery was constructed and completed in 2011. 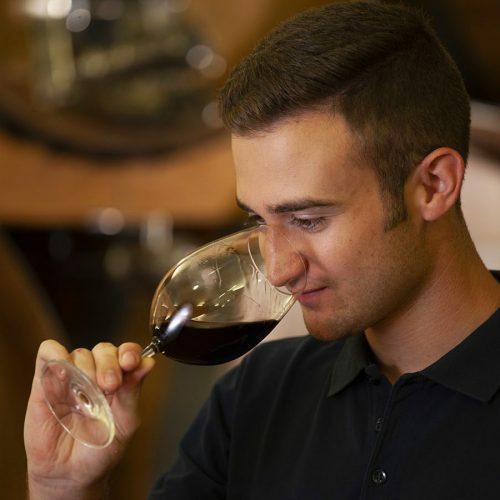 Every day the company works 25 hectares of vineyard in the highest region of the Valpolicella Classica district, which means the wines can be defined as the production of “mountain” wine. 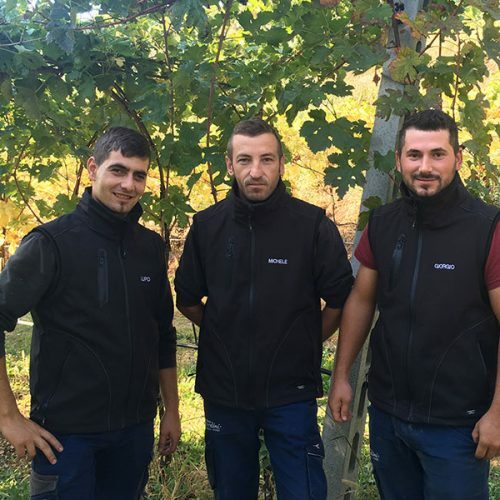 Thanks to the particular climatic conditions and the soil quality of this area, the wines have characteristics which are unique and unmistakeable. 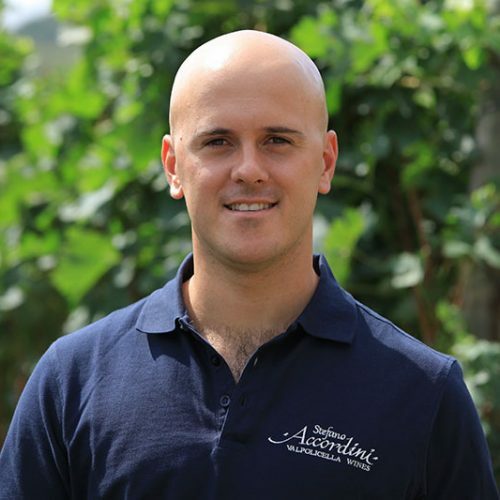 The fourth generation, made up of Giacomo, Paolo and Marco, continue to work with passion and dedication in the activity of the family, concentrating on the salubrity and awareness of the impact on the environment. 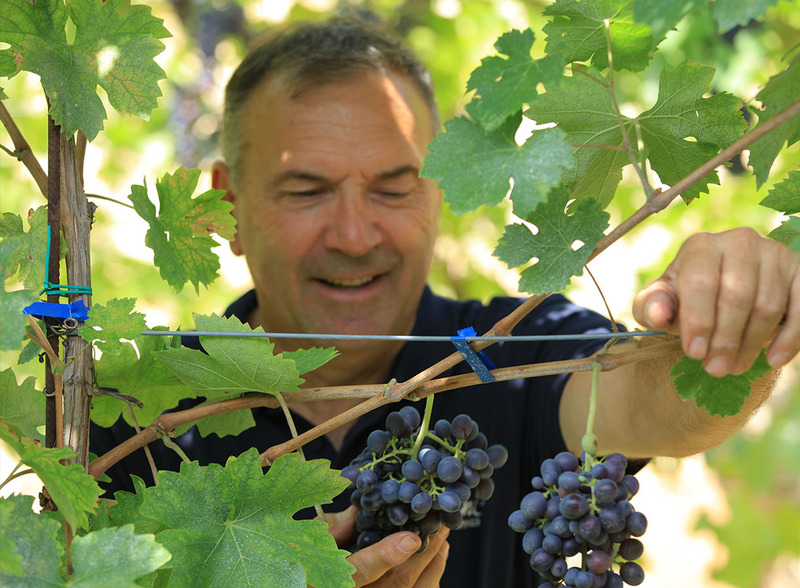 All vineyards of the company are cultivated according to biological methods, and the new agritourism B&B structure is run on energy obtained from solar panels.